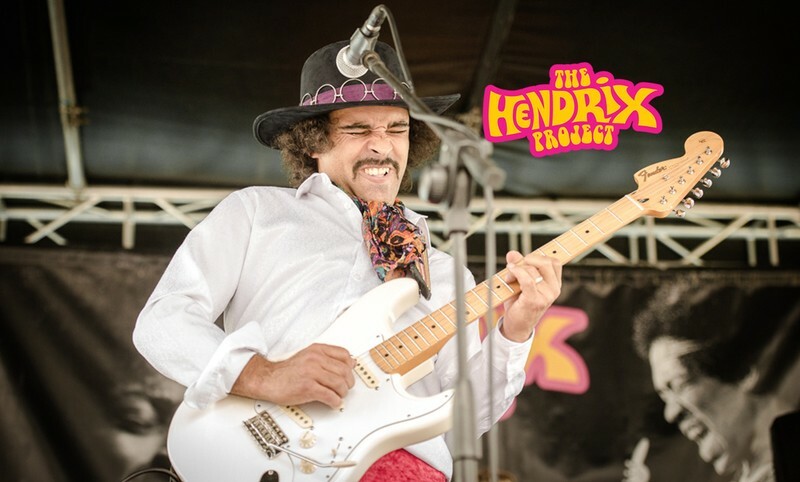 Don’t miss this incredible performance from The Hendrix Project fresh from their summer performance at the Reminisce Festival, Tauranga. 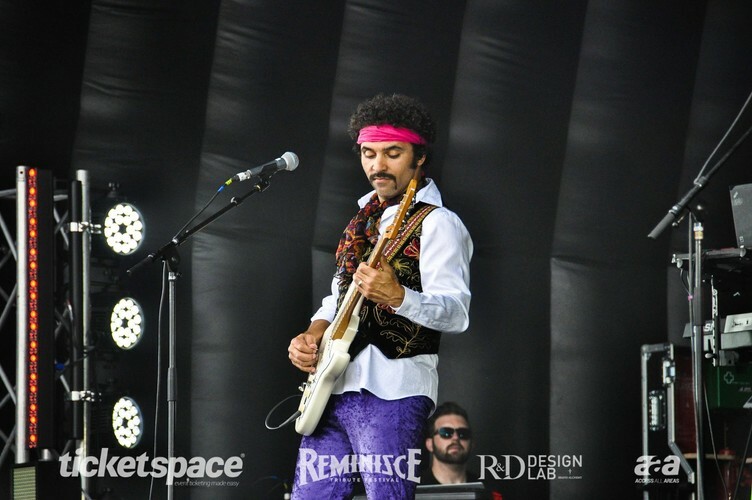 Performing electrifying versions of songs from Hendrix's albums: Are You Experienced, Axis: Bold As Love, Electric Ladyland and Band of Gypsys, The Hendrix Project deliver a show you don't want to miss! From Monterey to Woodstock and beyond. 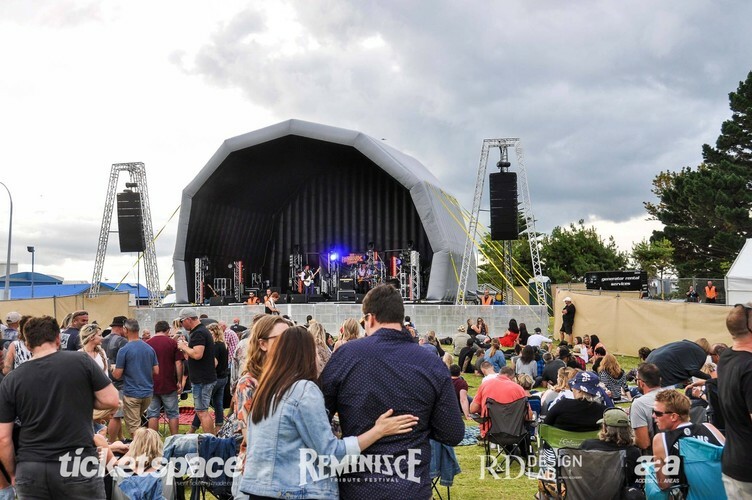 You'll love The Hendrix Project's renditions of Hey Joe, Purple Haze, Foxy Lady, Voodoo Chile and all the other Hendrix songs you know - and some you don't! 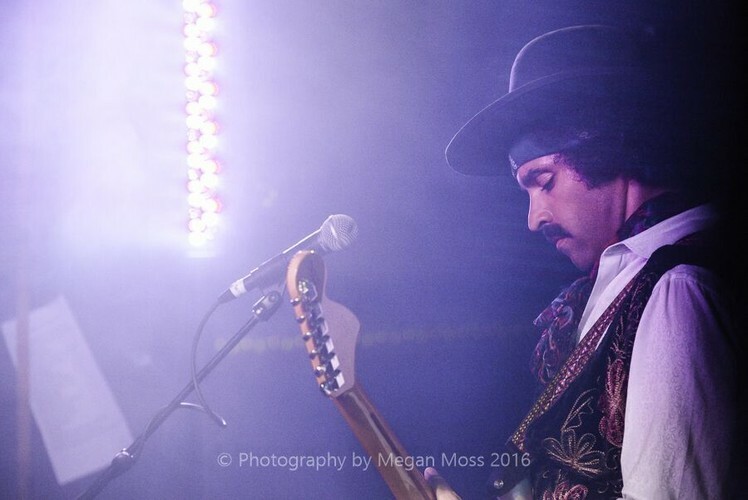 This show has toured New Zealand to rave reviews, so if you’re a Jimi Hendrix fan you won’t be disappointed. Grab your ticket today!